“Come back to the swamp”…and I dare you not to get scared! Bernice hadn’t signed up for this. All she wanted to do is complete her research in Cleary Swamp in order to complete her PhD. But, when an old woman approaches her screaming and claiming she IS the Swamp herself, she realizes that something is going horribly wrong in that place. It’s an ordinary day for Bernice when it all starts. As every morning, she goes out to Cleary Swamp for her professor’s project. But something is different today. An old woman suddenly approaches her, screaming, demanding she leaves the premises. And that’s not even the most peculiar part of the event. After the strange woman declares that she herself is the soul of the swamp, Bernice will start researching on the history of the area. What she finds is disturbing- can the old woman really be the young girl who was declared missing in the area decades ago? Our heroine will make the mistake of going back there, and that’s when she realizes a frightening truth: the Swamp wants her, and it will do anything in its power to keep her there. Come back to the Swamp is a very intriguing horror story. Carefully constructed, it involves a good amount of humor, and Bernice’s internal monologues and thoughts are very enjoyable. The novel is a blend of unique ideas and classical horror, thoroughly reminding the reader of the classic horror movies of the sixties and seventies. Even though its length is surprisingly short, it admittingly works incredibly well in this story. Not long enough to tire the reader, not so short that it would leave you with unanswered questions. 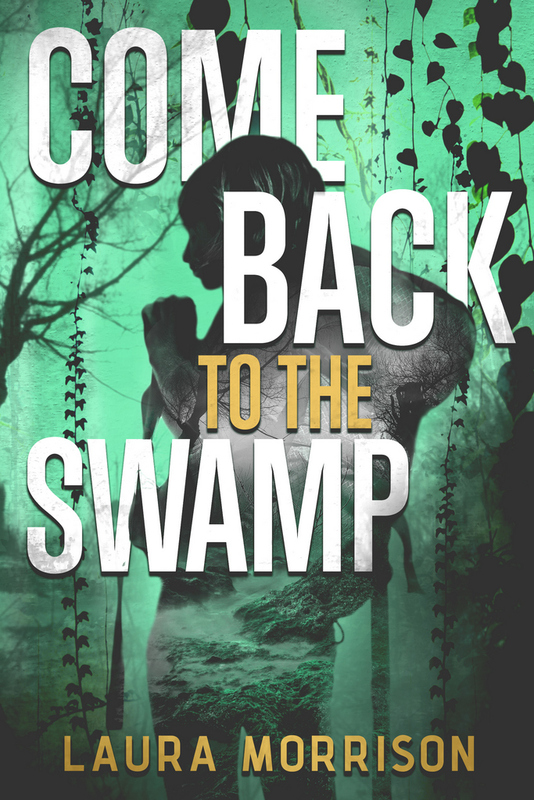 If thrillers are your thing, make sure to give Come Back to the Swamp a try. This is a pleasant, quick read that you don’t want to miss out on.